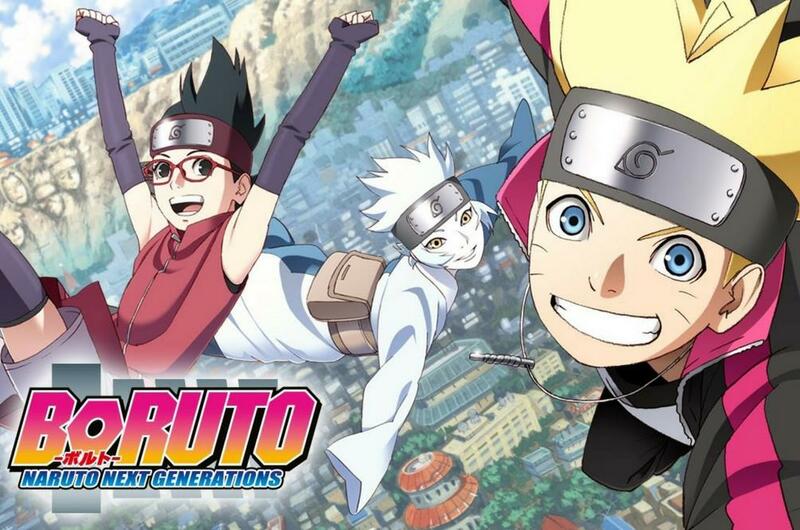 Boruto: Naruto Next Generations is a Japanese anime series based on the manga series of the same name and is a spin-off of and sequel to Masashi Kishimoto's Naruto. It is directed by Noriyuki Abe. Manga writer Ukyō Kodachi is supervising the series. Its a new Era of the Shinobi, the adventures of Boruto Uzumaki.